Old school memorization of spelling words and regurgitation on spelling tests is no longer the only way spelling is taught in schools. Teaching students the why and practicing word work and spelling in different ways to keep them engaged will help them develop stronger vocabulary and reading comprehension skills. I believe strongly in keeping the students engaged and having fun word work activities throughout the school year. 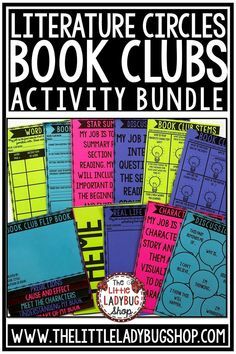 Over the years I created meaningful activities that work with Words Their Way, Daily 5, Literacy Centers, Spelling Homework, Whole Group lessons and so much more. You will love teaching and using these endless spelling and word work activities. 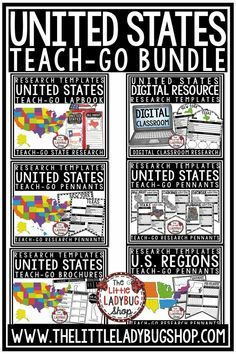 Over the years I have bundled my favorite tried and tested activities that students love using. 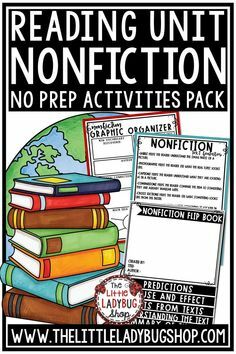 I love using all of these activities mostly for the fact that you can use these activities with ANY list and they are NO Prep Resources. 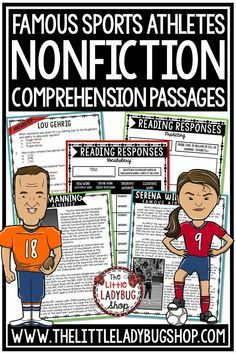 I always recommend to teachers to create these ahead of time if you are using in centers. A tip that I love doing is using Astro Brights Colored Paper [see images], I use this one. 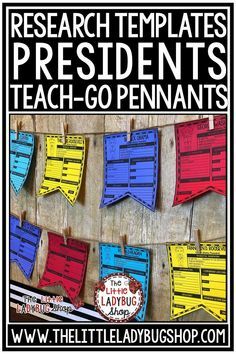 It stands out, and it is colorful for centers/ literacy stations. Another tip is to laminate or place in these pocket sleeves. Word Work Activities and Spelling Menus /Choice Boards. My favorite activity for my student in this endless bundle is my Spelling Menus and Word Work Choice Boards. This allows students the flexibility to choose something meaningful for them to work on to help learn and understand the new words. 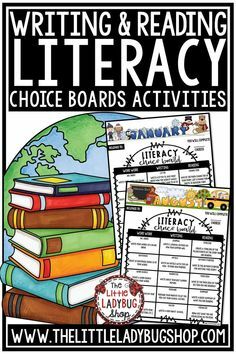 My parents love these menus as it allows for differentiated activities for all learning styles. New and Exciting Activities: Texting, Spinners, Poems Using Word Work Words. Keeping it fluent and relevant is the best thing you can do for your students. I try to create things that students will enjoy doing. 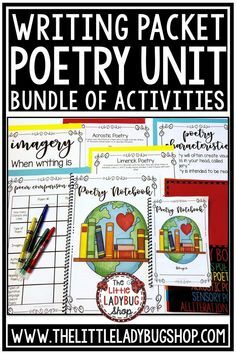 So some of the activities I have included are: word work/ spelling texting, word work/ spelling comics, brainy writing, cursive, poetry, sentence writing, and so many other fun activities kids will love completing. Teach your students about prefixes, suffixes, and root words to help them recognize the meanings of new words by knowing the meaning of common word parts. Knowing common prefixes like im (not) and pre (before) as well as suffixes (ed) past tense and ist (person who practices) can help your students build figure out the meaning of some unfamiliar words that arise. Play a game like Construct-a-Word during word work station time to let your students practice building words with prefixes, roots, and suffixes. Make word work a game by having your students build their own crossword puzzles or word searches. Give your students scrambled vocabulary and spelling words. Having them unscramble the letters will activate their higher-level thinking skills as they figure out the correct order of the letters and focus on spelling. Kids also love the math activities that are integrated into their Word Work and Spelling. Let’s not forget the riddles they have fun working on! 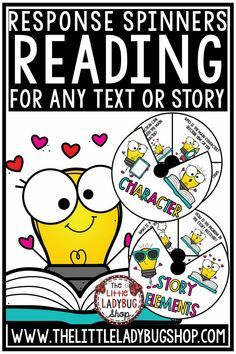 Give your students a list of spelling or vocabulary words and have them write their own short story. Be open with the topic but require a certain amount of words to be used in complete sentences with correct spelling. Since this is practice, allow them to use resources to verify spelling and meaning. 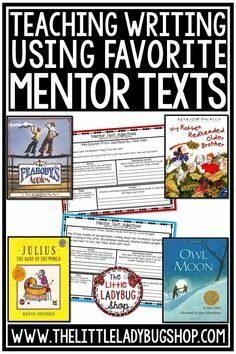 By writing the words in context, they will deepen their reading comprehension while coming up with a unique and fun story to share with the class. Many of these activities are included in the packet. Give your students different options on to write their words. 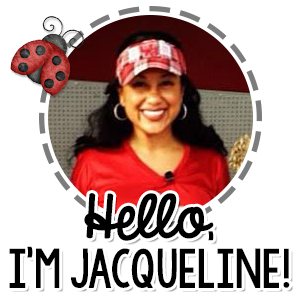 Have them make block letters, cursive, or curly q letters. Perhaps, have them choose the tool to create their words. Pull out the fun markers, crayons, and highlighters. You can even have them write their words in whipped cream on their desks. (Just be sure to check for allergies and have clean up materials ready to go!) Invite your students to think of other creative ways to express their word work. No matter how you choose to teach word work and spelling, there are resources that can help you get started and keep word work going all year long in your classroom.